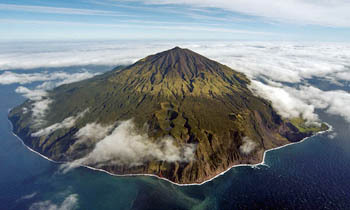 Tristan island is an active volcano, although eruptions are mercifully rare. There are occasional earthquakes and rockfalls. The weather and sea conditions can be very stormy. but this developing section will put you right!